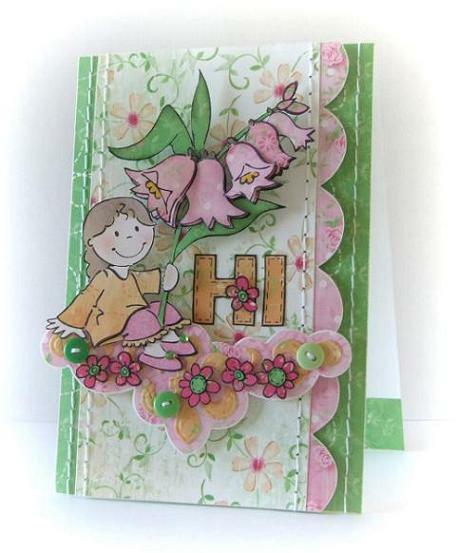 For this card I have used the sweet Easter March slapstick stamp and paper pieced it with Mix & Match papers. 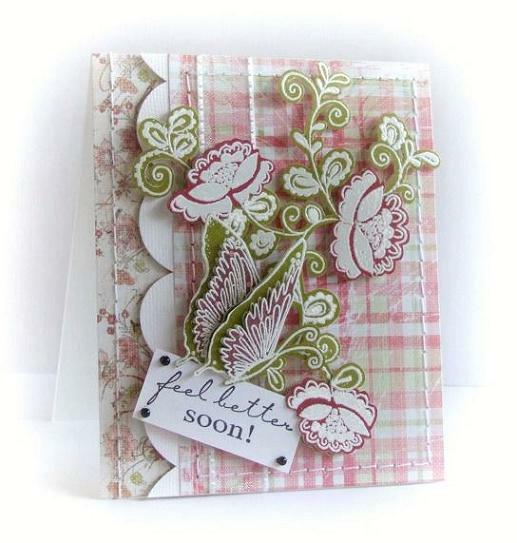 This is my final card for this week's Paper Piecing challenge on the Penny Black Blog. 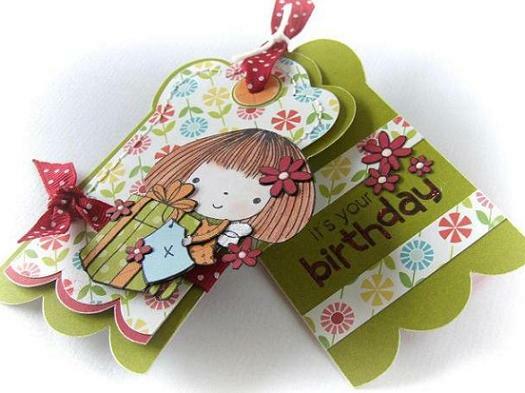 I hope you have enjoyed it. 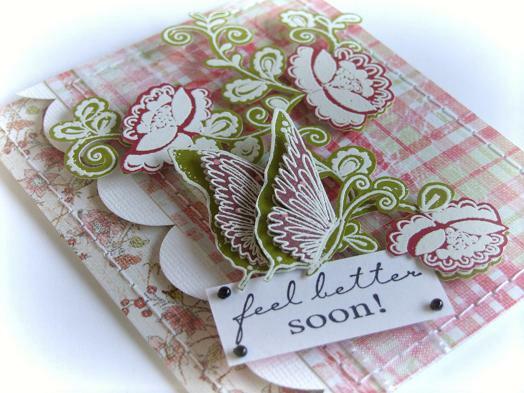 The sentiment is from the Salutations clearstamp set. 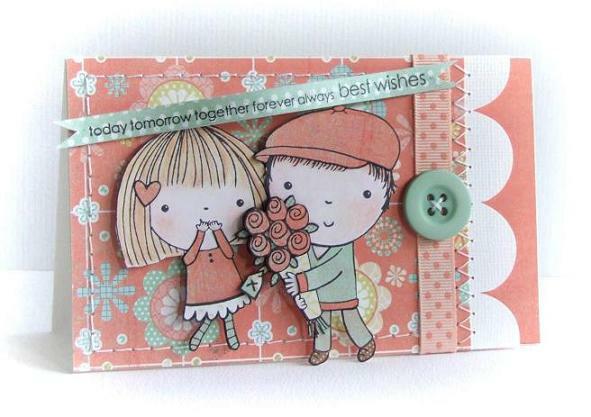 Welcome to day two of my Penny Black blog week. 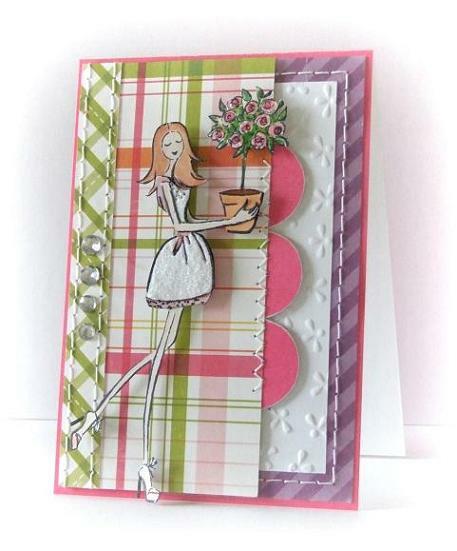 Today another paperpieced card using the beautiful Penny Black stamp "La Soiree"
﻿Thanks for all your sweet comments!